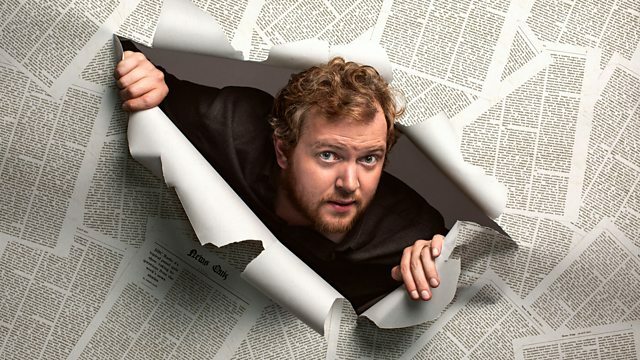 In this special programme, Miles Jupp looks back at the best bits of News Quizzing from 2018. Featuring news stories big and small from international diplomatic wranglings to the pomp of a royal wedding via some less familiar "and finally" whimsy. Also features the pick of listener cuttings sent in across the year - well, the broadcastable ones at least.